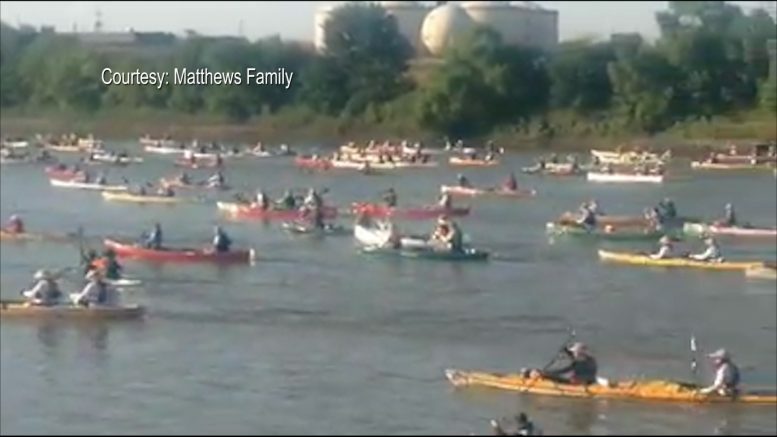 A five–man team of paddlers recently competed in the Missouri American Water Canoe Race, A 340–mile stretch from Kansas City to Saint Charles. Team River Fitness not only crossed the finish line, they set an overall new racing record. WBKB spoke with an Oscoda–native racer on the team’s big win.